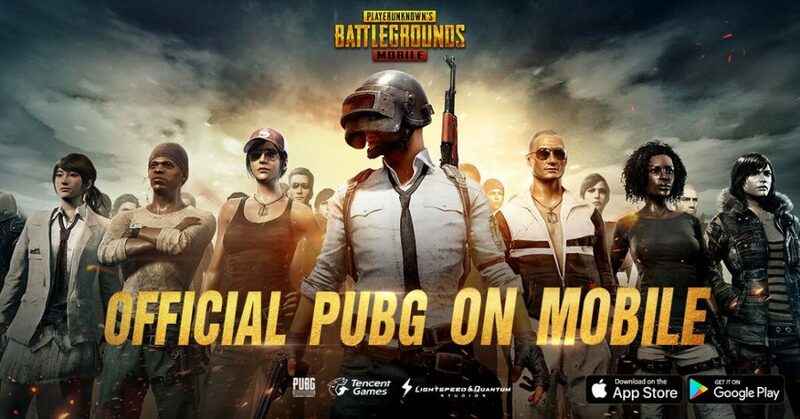 Tencent had launched the PUBG Mobile game for Android and iOS back in March and it has surpassed 100 million downloads in about 5 months since its debut on smartphones and tablets. However, PUBG’s counterpart, the Fortnite had surpassed the milestone on iOS alone in late July, according to data-tracking service Apptopia. According to the intelligence firm Sensor Tower, the game has already generated more than $50 million in revenue. The game is an authentic port of the PC version where 100 players are dropped on an enormous 8×8 km battlefield. Players fight to survive and eliminate each other through strategy and skill. The last one standing wins. It is based on the Unreal Engine 4 brings a phenomenal visual experience with detail rendering, an expansive HD map, and realistic scenes. High-quality audio with 3D sound effects and 7.1 channel surround sound makes players feel like they are on the real battlefield. PUBG has recently partnered with Paramount Pictures for Tom Cruise action franchise Mission: Impossible – Fallout. We want to thank our committed development team at Lightspeed and Quantum Studios and especially thank the devoted players around the world that continue to inspire us with their passion and dedication. We will continue to set the bar for mobile gaming and look to deliver even more great contents to our players later this year.